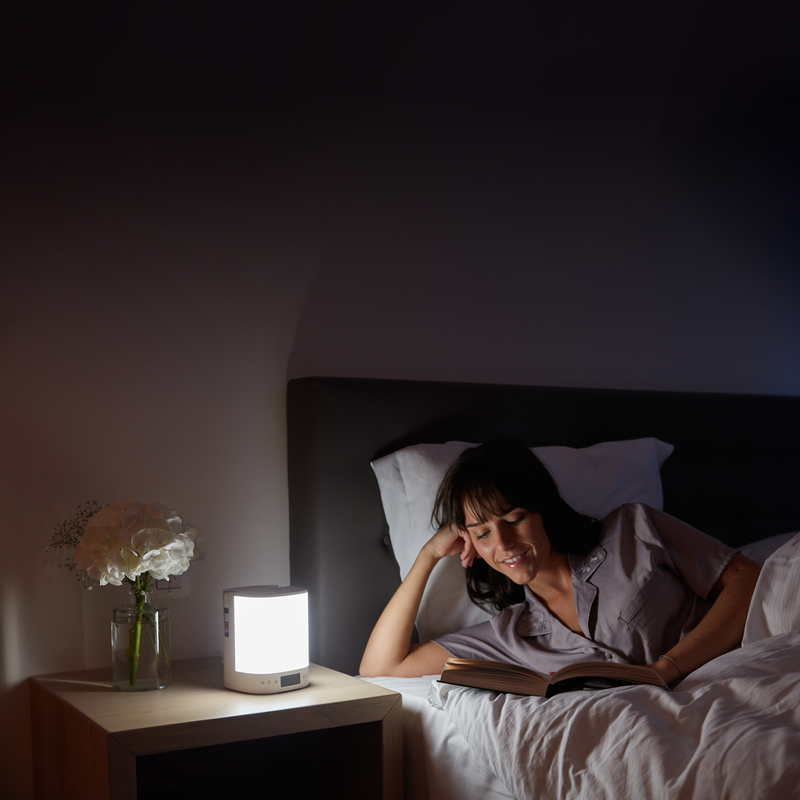 Combat the symptoms of seasonal affective disorder with the Lumino LED light therapy lamp and take advantage of its atmospheric light. 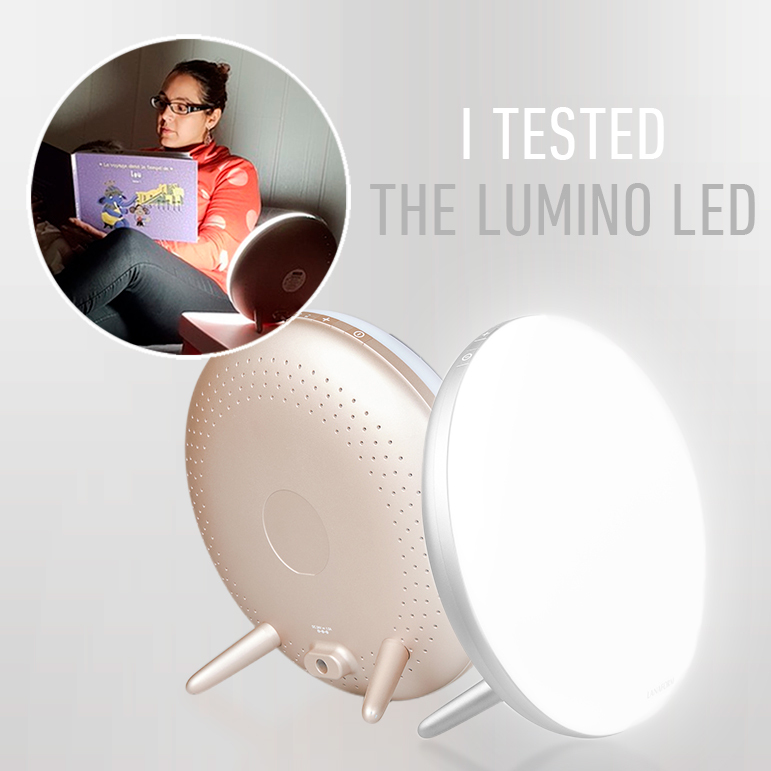 The Lumino LED, your good mood partner! Did you know that in winter, the quantity of natural light is lower than in summer? This may result in the winter blues syndrome among some people. This manifests itself mainly by increasing tiredness, irritability, depression or even problems with concentration and anxiety. A daily light-therapy session will give your body the energy and daylight it needs and stop the production of melatonin. You’ll therefore rediscover an energetic and positive approach! The Lumino LED will help you overcome the winter blues with its 10,000 LUX, which will give you the same benefits as natural light. With its 5 levels of light intensity, you’ll be able to adjust your sessions. You’ll be able to choose the length of your session with the built-in timer, from 15 to 120 minutes on 5 levels. 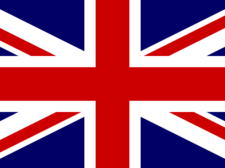 You’ll also benefit from an atmospheric light function that offers you up to 256 colours. It will add a cocooning effect to your living room.